In my last post, I shared an introduction about stepwells and their significance in history of Indian culture. These marvels are truly a symbol of amusing heritage which are falling prey to the speedy urbanization happening in our country. Of the thousands of stepwells that flourished throughout India, most were abandoned because of modernization and falling water tables. Local communities neglected their maintenance, thus allowing them to sludge up, fill with garbage, or generally crumble into debris. 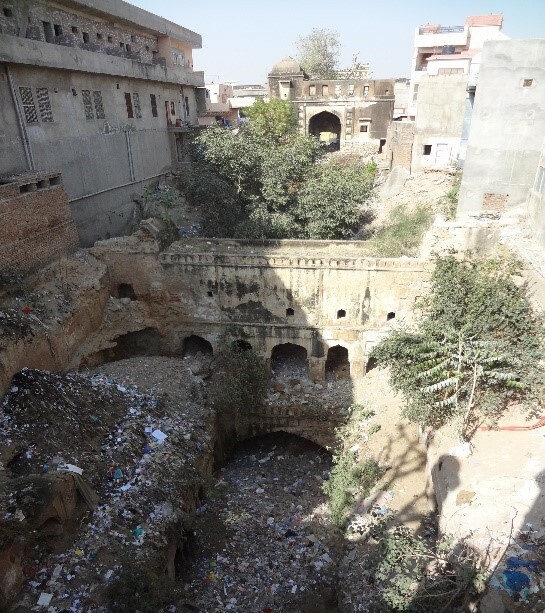 During the period of British rule (1858–1947), many stepwells were destroyed after they had been deemed unhygienic breeding grounds for disease. 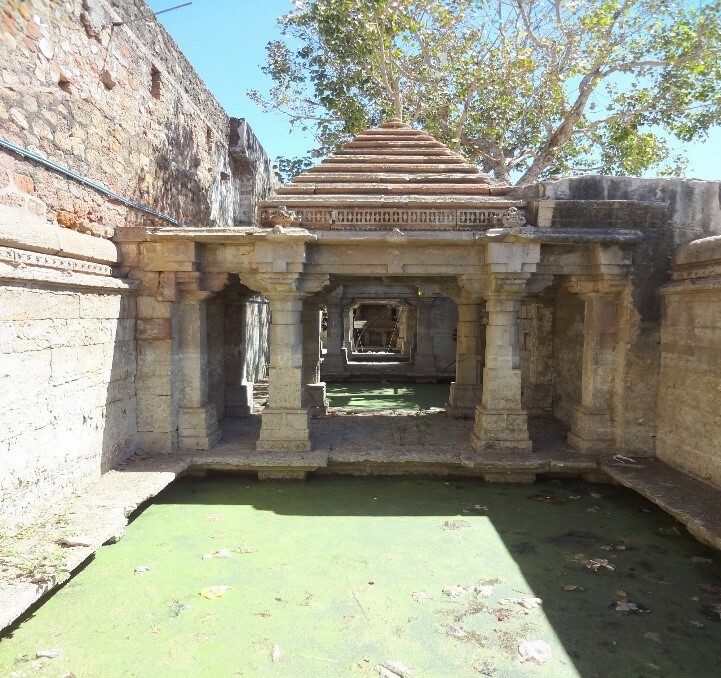 Besides “modern” substitutes like village taps, plumbing, and water tanks also eliminated the physical need for stepwells, if not the social and spiritual aspects. 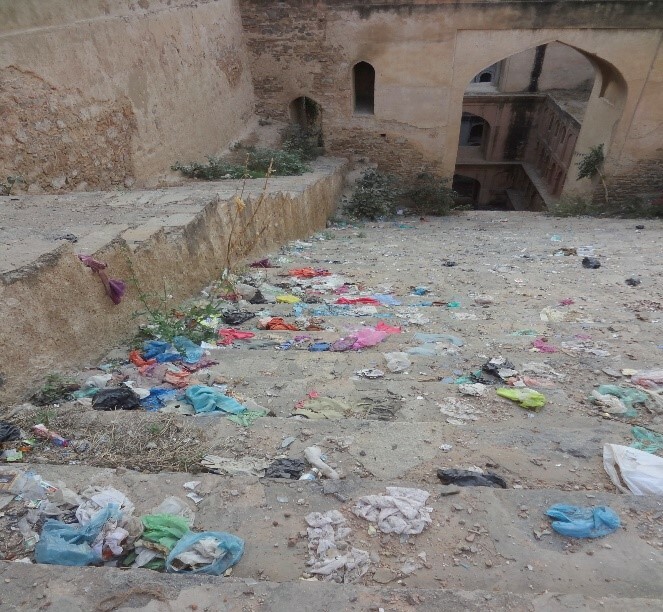 These easy sources of water took precedence over the hard work one had to do to fetch water from these stepwells. 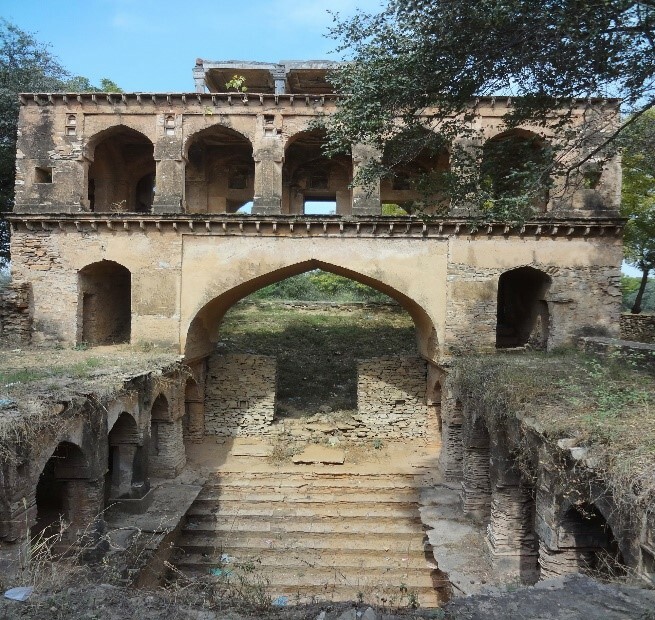 Present-day India’s water crisis, however, has renewed interest in stepwells, and the government has begun to preserve some of them. With rainfall patterns going awry and polluted surface water, groundwater is our answer to water woes. Their level is not affected by rains or drought for a few years making it the most reliable source of drinking water in arid and semi-arid regions. It will not be incorrect to say that stepwell is the Indian solution to an Indian problem. Our country has invested huge amounts in irrigation and dam projects however, stepwells were the localised solution to meet the water needs of villagers. If you look at the design and architectural layout, one can be in awe of the amount of hard work and science involved in building them. I was reading the Stepwell revival stories of Bidar and was amused to know about the Karez Restoration project. Karez or ‘Surang Bavi’ are the channels that extend to several kilometres. 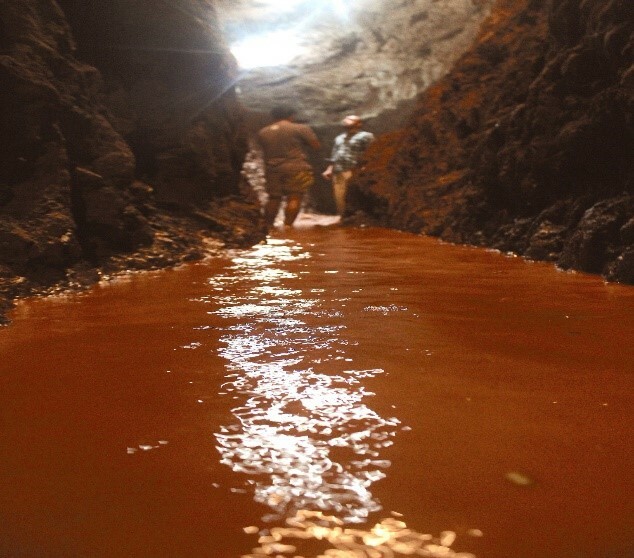 These are tunnels that constitute a historical water harnessing technology, a network of underground channels that taps underground water sources and transport them to settlements. The history of Karez is that the Bahmani Kings who established their capital at Bidar in 1347 had built these water harnessing structures to ensure constant water supply to their new city and fort. It is believed that the technology was imported from Persia through traders and engineers, who came to India through the silk route to seek their fortune. One such engineer, Mehmud Ghawan, who initially came to Bidar to trade in horses, is believed to be the architect of these Karez Channels. 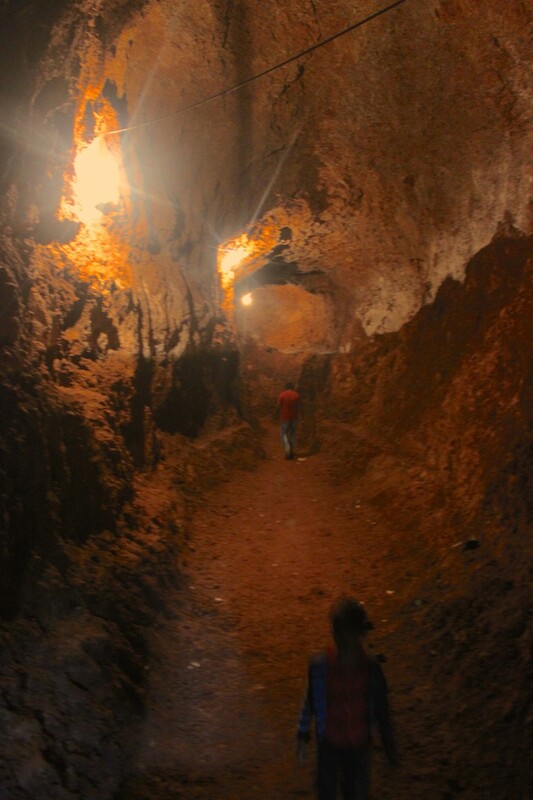 I was astonished to know that these huge tunnels were dug entirely by hand and hence rightly called “pieces of art”. Karez system experts shared about how the engineers of those days figure out where the underground sources were located. Apparently, they discovered the fault lines in the rocks and traced the source just by identifying the kind of trees that grew on the ground. Mr. Rajendra Singh described the ‘Karez’ as a living textbook for water-related studies. “We could emulate the design whenever large water harvesting projects are undertaken”, he said.